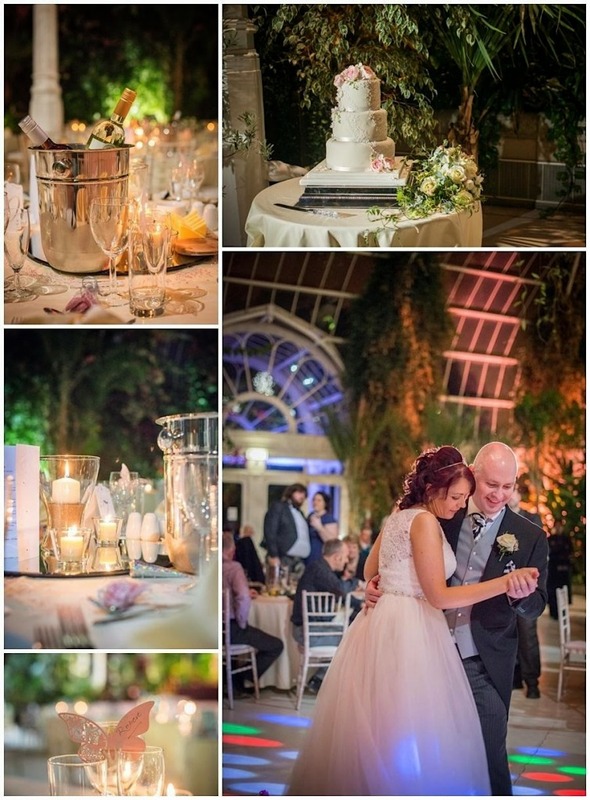 Palm House Wedding Photography by Samantha Brown offers a romantic setting in a beautiful location. 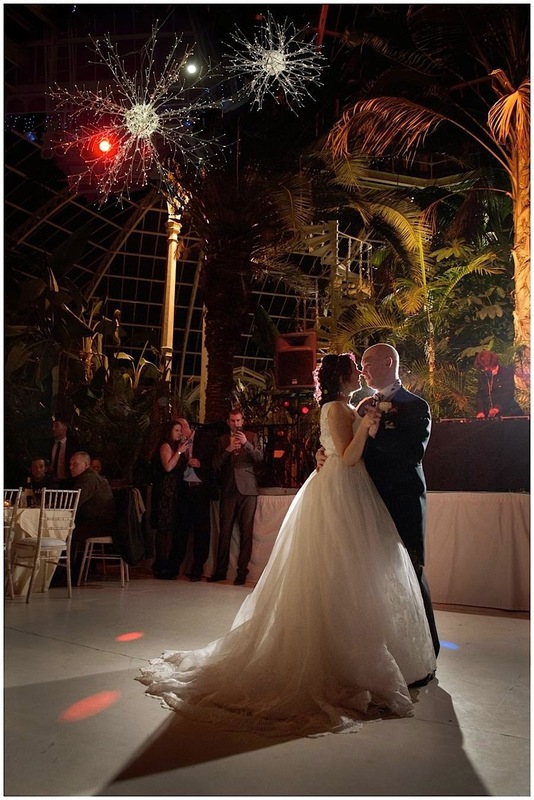 I have selected some night-time images to show you how stunning and dramatic this venue can look. 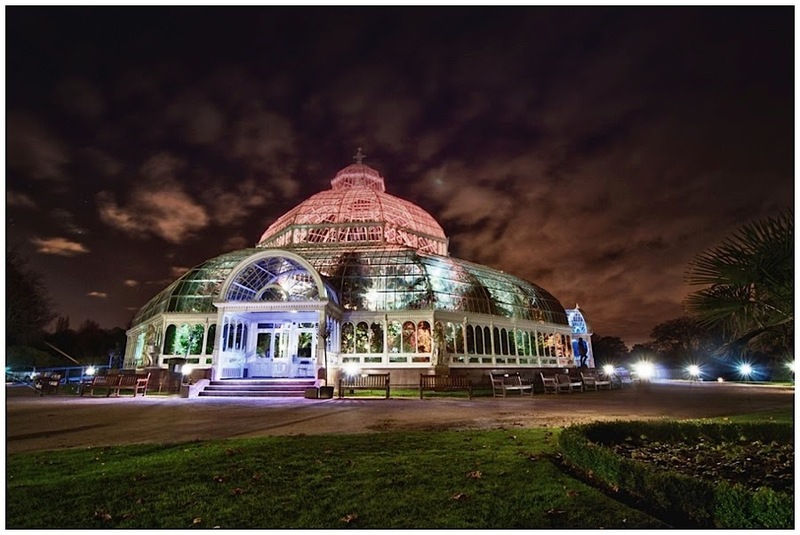 The Palm House is a grade II Victorian conservatory set in the beautiful grounds of Sefton park, if its sheer romance you are looking for, this maybe for you. There is a stunning selection of established plants and palms that grow in the Palm house, with a central stage for a band to set up for the evening. 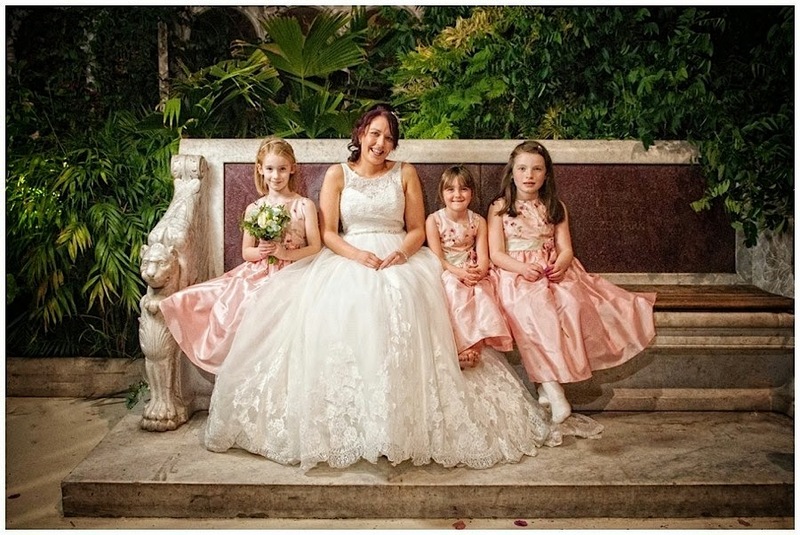 With all the natural light you could want its perfect for photographing ceremonies. The weddings I have photographed here have been so beautiful, with the grounds allowing for so many photo opportunities. 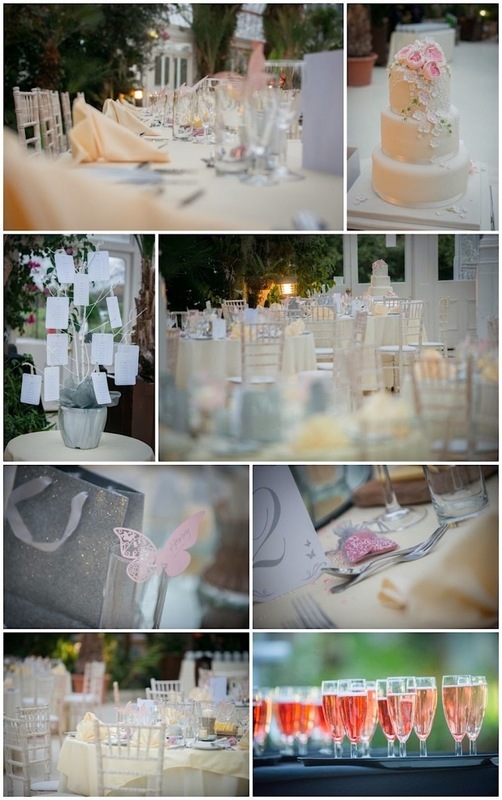 Its a stunning venue and the team are a delight to work with. when set up for a wedding breakfast the room can really look like its something out of a fairytale. For couple shots you have Sefton Park in front of you with its established fir trees and beautiful paths you can create some beautiful imagery. 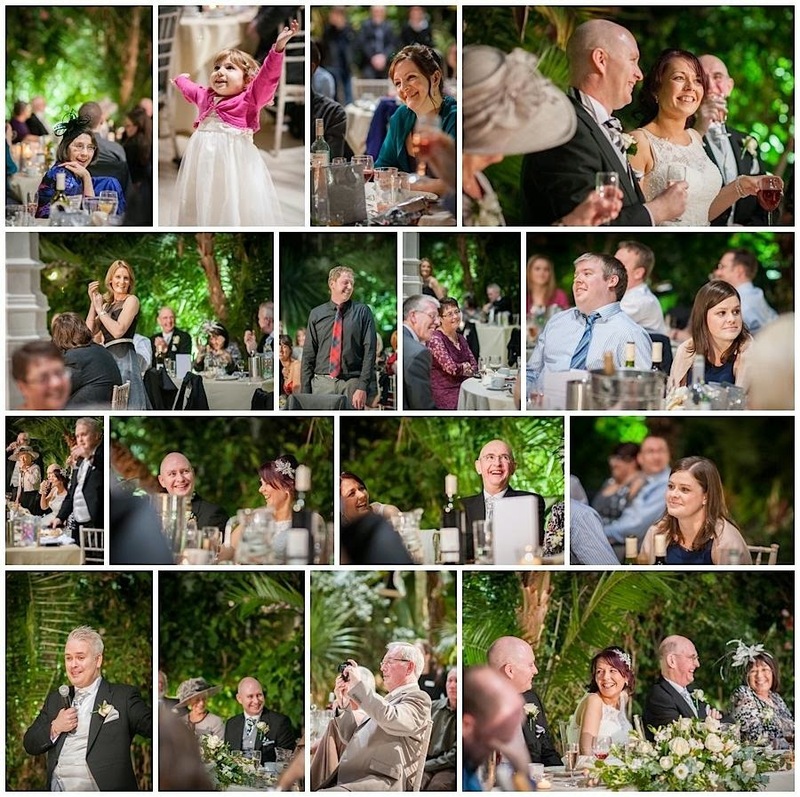 For group photographs you have the sets of stairs around the palm house, and beautiful wrought iron work to use as a back drop.